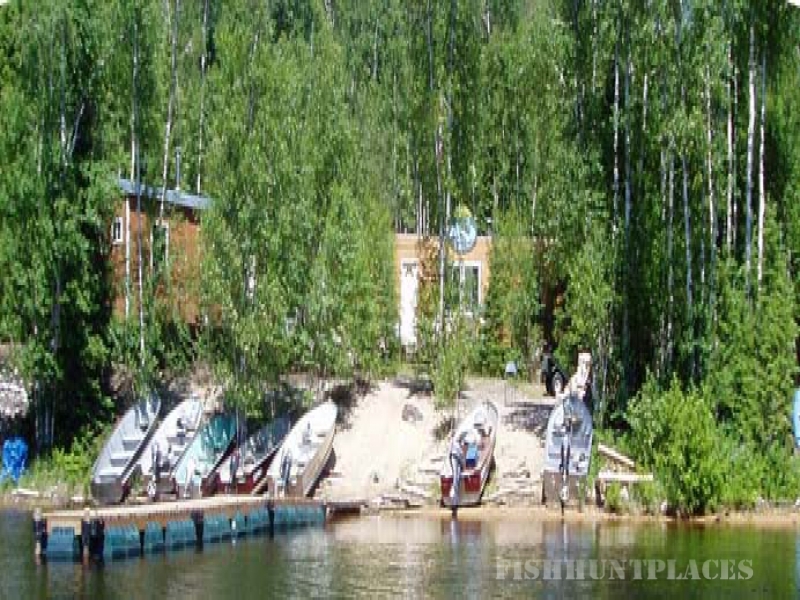 Fishing in Canada Manitoba Bennett Lake Lodge & Outcamps Ltd. Fishing in : Canada : Manitoba : Bennett Lake Lodge & Outcamps Ltd.
Bennett Lake Lodge & Outcamps Ltd.
Bennett Lake Lodge & Outcamps Ltd. 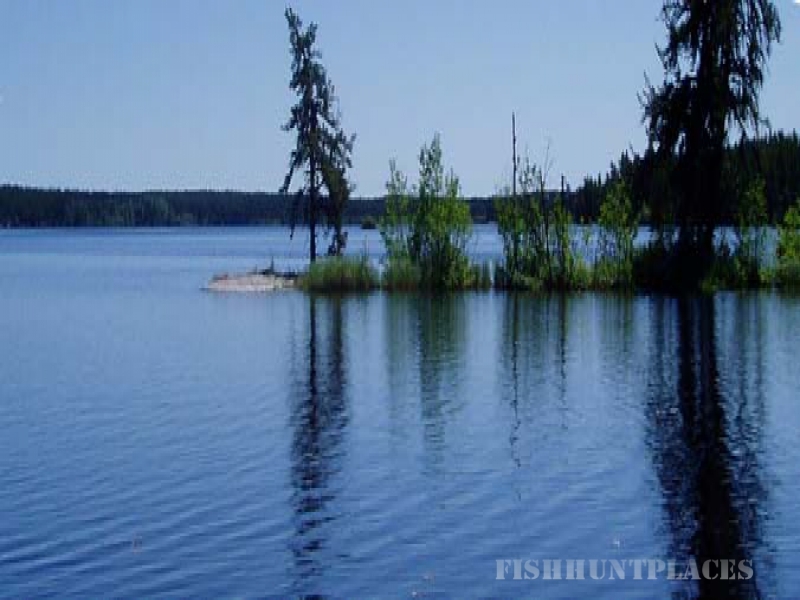 Fly in fishing and hunting 220 air miles north of Winnipeg, Manitoba in the heart of the Canadian Shield. This eight mile long body of water has numerous islands, bays, reefs, under water structure and rocky shoreline that provides excellent habitat for Northern Pike and Walleye which are our main sporting fish in our lake. Whitefish, goldeye and perch are also commonly caught. Fish until your tired of catching them! This clear northern lake water provides for the best action in fishing. 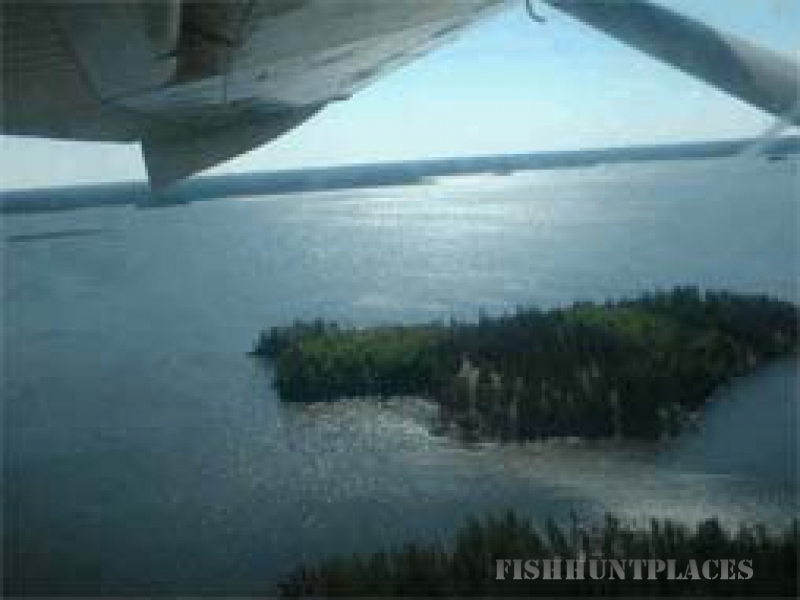 Fly in by float plane and experience fishing at it's best in Manitoba. Moose, Caribou, Black Bear, Timber Wolf, Bald Eagles, Ducks, Loons and Geese provide a wide variety of wildlife to view during your stay at Bennett Lake Lodge. The untouched beauty of this rustic landscape provides indescribable views of land hardly touched by man. If you could enjoy just one of our spectacular sunsets or watch the Northern Lights from the deck of the cabin you will have experienced a view few are lucky enough to witness. Definitely bring your camera. No roads any where near here! Fly in by float plane and experience fishing at it's best. The experience of flying in on our float plane will give you breath taking views and lots of photo opportunities.